Stoves with viewing windows are always popular. But as pleasant and cosy as the stove in the living room is, the subsequent cleaning of the sooty stove window is less enjoyable. 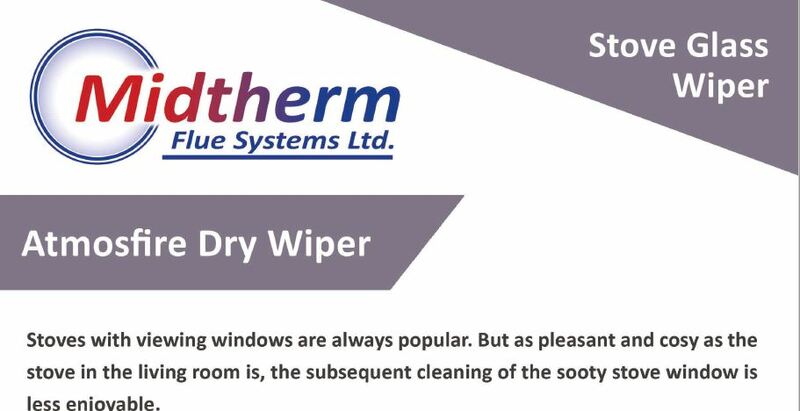 For this reason you need an Atmosfire dry wiper that cleans stove glass without the need for water and is guaranteed scratch free.